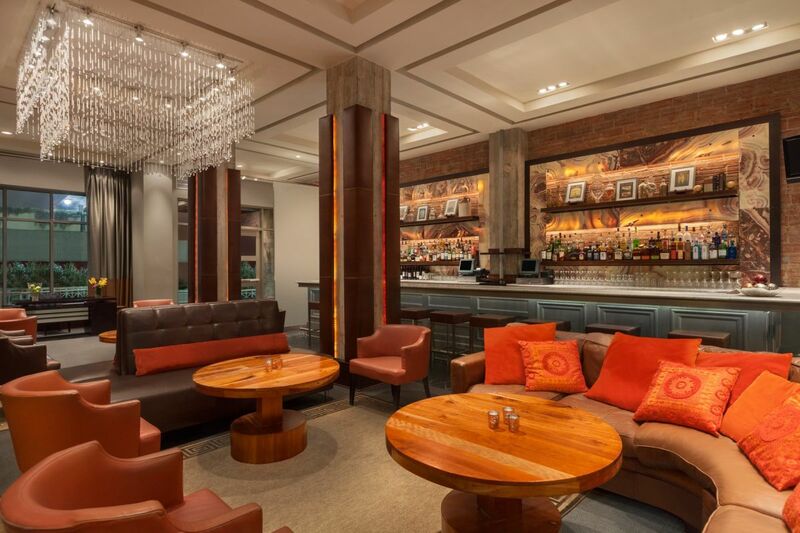 Imagine arriving at an Atlanta boutique hotel whose charm is palpable at first sight. Glenn, a member of the Autograph Collection by Marriot. Each room is a stylish sanctuary of comfort and convenience. Enjoy captivating panoramic views from SkyLounge—Atlanta’s first roof-top bar, open year round.